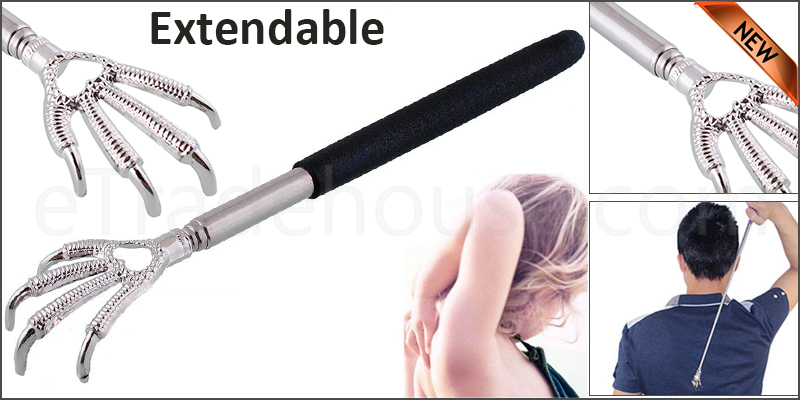 Adjustable and Extendable Length from 21.5cm/8.4" to 58cm/22.6". It has a comfortable non-slip rubber handle. It is practical and durable. Great gift for old people.